I wanted to do a short blogging series reaching out specifically to military moms. We are a small army (ha.) of women that experience a lifestyle that not many can relate to or comprehend. We experience long absences from our men filled with worry and stress. And we also take on a role of solo parenting. We definitely aren’t single moms, but we also have to learn to speak as both parents and guide our children through their emotions and confusion. This series will be focused on letting you know that you are definitely not alone and that there are many skills and resources available that will help you get through. Start here. 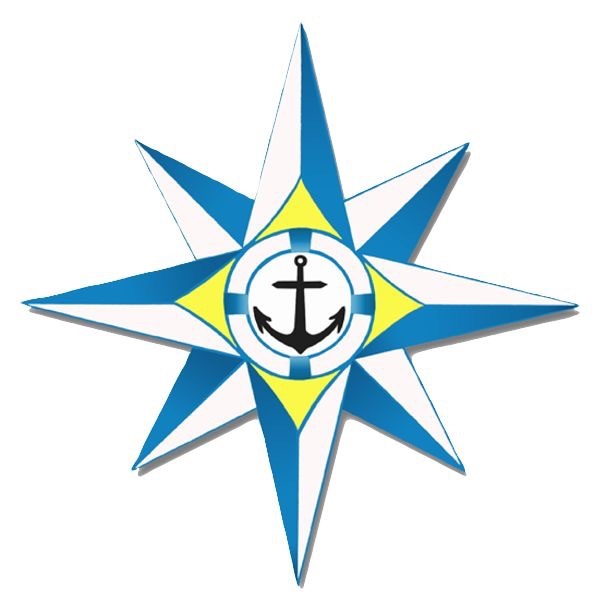 The mission of COMPASS is to educate and train new military spouses on the ways of the land. Aka the roughly 8,392 abbreviations you’ll mostly smile and nod when you hear, why you can’t just roll up on the ship and drop off cookies, education opportunities and benefits, how to get a military ID, what to wear to certain events and how you can and can’t behave on a military base. There are courses you can sign up for regularly to get you jumpstarted on this crazy thing called the military and all its qwerks. 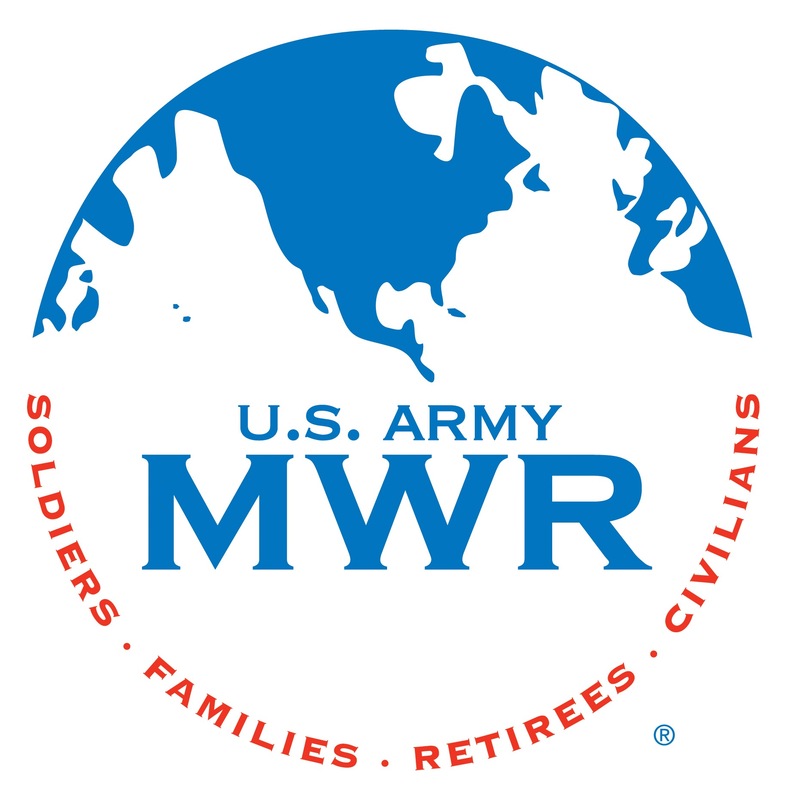 You will find the MWR on basically every military installation. This is the Morale, Welfare and Recreation Center that is there to provide you with things like a rec center, bowling, golf, tickets for local events, travel information, lodging and activities for children. You can find local activities for military families that will cost you next to nothing and also purchase tickets to sporting events, theme parks, etc for a heavily discounted price. Winning. The military does a good job providing several resources for military families to keep you informed as well as providing recreational activities. Don’t hesitate to google your spouse’s specific base or command and get a list of phone numbers and addresses for everything from free legal advice to the nearest commissary for grocery shopping. Use the resources that are there for you! I personally think that once you’ve connected with the command and familiarized yourself with basic military procedures, it’s so important to connect with your community. Sometimes you’re stuck on a base overseas and it’s not possible for you to venture out into the local civilian world. But if you’ll be in once place for any extended period of time, I strongly recommend investing in the area around you. Get to know the people across the street. Whether they become lifelong friends or someone you simply chit chat with every now and then, it pays to have people nearby in an emergency when your closest family may be states away. I’ve even had a system before with a fellow military spouse across the street to turn our bedroom lamps on when we got home to let the other know we were safe. 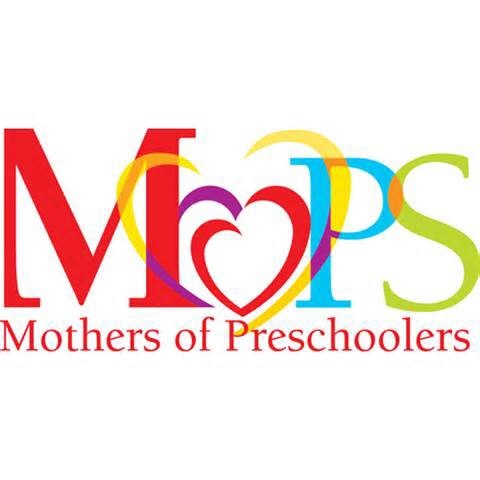 MOPS stands for Mothers of Preschoolers but it has grown into far beyond that. This is a nationwide organization for moms of younger children simply looking to just get out of the house and meet other local moms and do fun activities. Great way to meet new friends and provide social interaction for your littles. I’m that nerd that knows the librarian’s names at the local library. Besides the free books, I love using it as a resource to learn about community events, food drives, school supply donation events, whatever. Getting yourself out of the house and doing something simple to give back will not only set a great example for your children but it will draw you closer to the locals and help you not to feel like a nomad that will only be here for a year and then move along to the next town. Finding a local church is not only a great way to meet like-minded people, but also a way keep yourself healthy spiritually. It’s so easy to drown in feelings of hopelessness and lacking in purpose when you’re trying to get through a deployment. Staying connected at church will help nurture your emotional well being and find that joy in your faith that you may have lost in the middle of the frustrating circumstances surrounding you. If you aren’t interested in the religious aspects of church, this is still a great resource for volunteer opportunities and events for children. Check it out, you may be surprised by how renewed you’ll feel after an uplifting service. Being a military spouse is not something I’ve conquered. I still have no idea what the majority of those acronyms stand for and I don’t think I’ll ever come to a point in my life where deployments are a breeze. But I’m trying. I’m determined to strengthen my family with each separation. It’s so important to me that you know that military life, though foreign to most outsiders, can be a rewarding, uniting experience. Embracing the community around each new assignment and working with your spouse to create a parenting environment that is positive and united is possible. This won’t be the last you hear me talking about this crazy military life, but I’d love to know where you struggle the most or traditions your family has to stay connected? Let’s get better and better at this military life together.